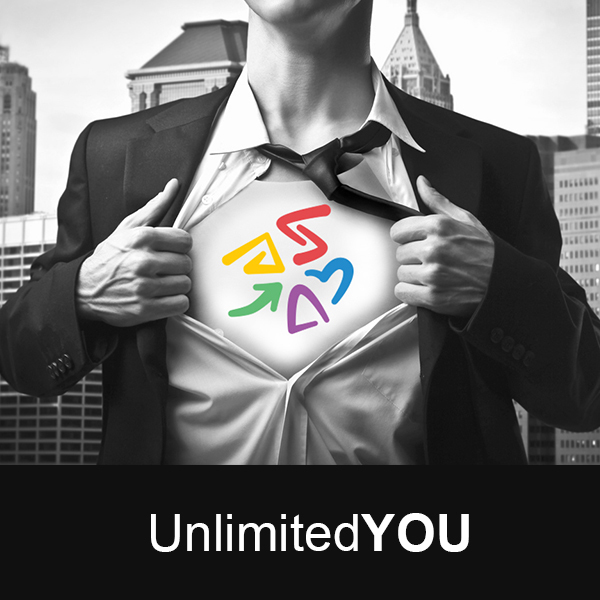 UnlimitedYou – it is not a typical training course... It is an incredible day in which we will design your journey to a better tomorrow, where the stops will be successes and failures, and the final destination -a happy life which you will be in control of. During your quest, you will not be alone - I will be your guide. You will get to know tools that will improve the quality of your life. You will obtain necessary knowledge and you will learn to use your own potential. You will change your way of thinking, which will allow you to change your life. You will try ways of achieving success that I have already tested. You will gain competencies that will allow you to consciously achieve inner peace. How much time you spend on unproductive conversations throughout the year? How much time you devote to mindlessly watching TV? How much time you spend on scrolling the screen of your phone daily? REMEMBER - TIME IS THE ONLY ASSET YOU WILL NEVER GET BACK! You mean to tell me that with all the daily activities you don't have time to thouroughly plan your life? You mean to tell me that there is something more important than that? That you don't have enough money? You mean to tell me that you don't believe, you don't want and don't need change in your life?! The time has come to finally get even with your past and start taking advantage of what life has to offer! You can do it! You can't afford to waste your life. That's why I want to take you on this extraordinary journey. Trust me- this will be one of the most important journeys in your life. Do I know my strengths, do I know how to use them well? Have I already reached the peak of my financial capabilities? Do I want to manage myself in time in a better way? Do I want to repair my spiritual life? Or maybe start it over? GROWTH - you will use the power that working on yourself gives you. RELATIONS – you will create healthy relations with your loved ones and you will take care of them. SPIRITUALITY - you will gain spiritual strength that will allow you to achieve anything you wish. HEALTH – you will become motivated to take care of and develop your body. An incredible experience awaits you, after which you will be happy and strong! This experience will only be yours. Do it for yourself- because You are important. You are special. You deserve to be happy and you will share this happiness with others. Join thousands of people who have changed their lives together with me!